When delivering quality products and services to market, many organizations need a remote asset management solution to monitor their geographically dispersed infrastructure. This infrastructure is vital for business, and needs to be continuously connected in a simple, reliable and secure way. The challenge is these assets are typically deployed in unmanned locations with no connection to fixed-line communications or power sources. They’ve often required wireless communications backhaul that runs on solar power. While these options have provided connectivity, they’re typically expensive, difficult to deploy, and a headache to maintain. A more cost-effective solution available through Border States and GetWireless, the Sierra Wireless Raven RV50 is industrial grade, able to withstand harsh and hazardous environments. It’s easy to install, and dramatically reduces infrastructure costs when running on battery or solar power. The AirLink® RV50 is the industry’s lowest power and most rugged LTE router. Ideal for energy utilities and smart-city applications, the RV50 provides real-time remote connectivity for SCADA, distribution management systems and metering. It also responds to commands immediately, and provides the opportunity for new broadband applications – like video and motion sensors – to be added to critical infrastructure. The RV50 is the lowest power LTE gateway on the market, offering power consumption of less than 1 W. It’s also the first gateway on the market to offer a single product variance supporting all major North American network operators, and one for international operators. With the RV50’s network operator switching, just insert the SIM, and the gateway automatically configures itself. 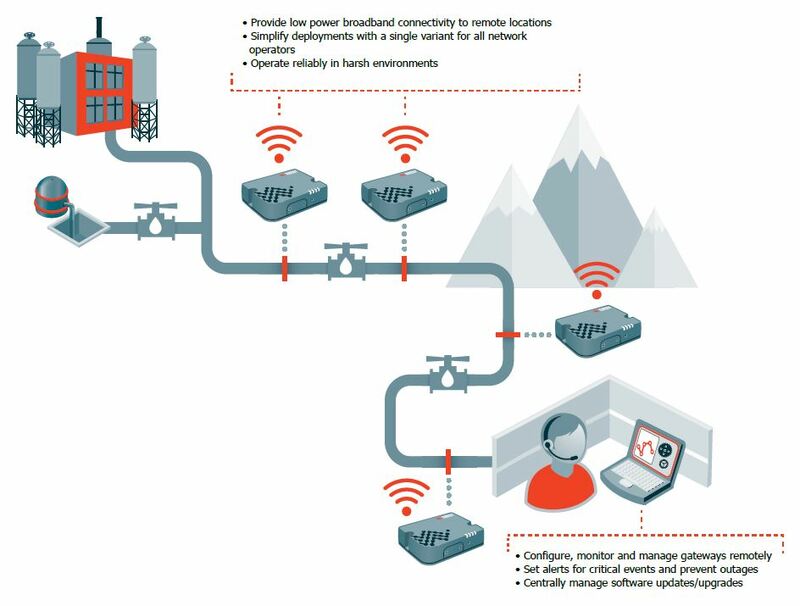 Operations and IT personnel can remotely manage, monitor and troubleshoot an entire network of gateways, receive real-time notification of problems, and perform over-the-air device configuration and firmware updates. The RV50 also features an industry-leading warranty that includes software updates and hardware replacement, allowing you to minimize your total cost of ownership. Application Framework offers real-time onboard data processing; RV50X’s dual-core processor provides added performance for advanced edge computing applications. 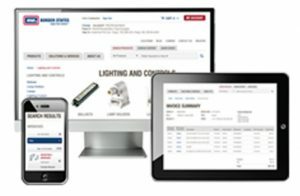 Access the reliable connectivity you need for your industrial applications. Keep your assets safe, secure and operational. 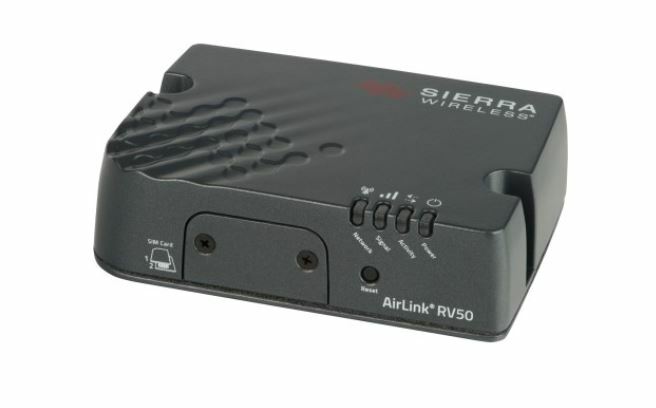 Learn more about the Sierra Wireless AirLink Raven RV50.